The idea of consuming a diet of mostly fat after so many years of eating low fat can be a bit terrifying, right? I mean, the dogma of fat fear is drilled into us: from doctors to food labels, magazines, and health resources everywhere. Fat is bad! 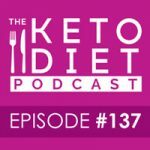 So how can keto be good?! 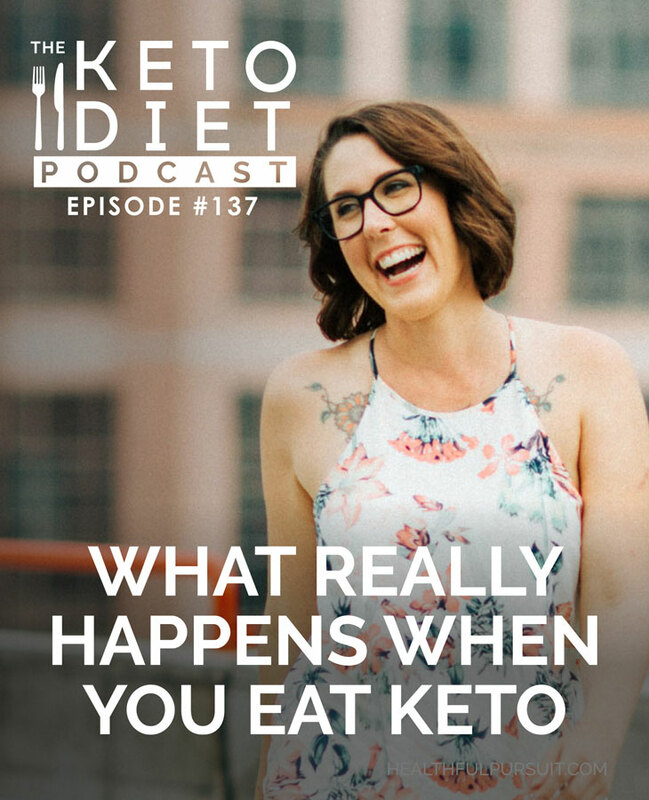 It took a lot of faith for me to leap into eating keto, but once I tried it out, the benefits spoke for themselves. Keto makes me feel amazing, and my body has learned to thrive on fat. 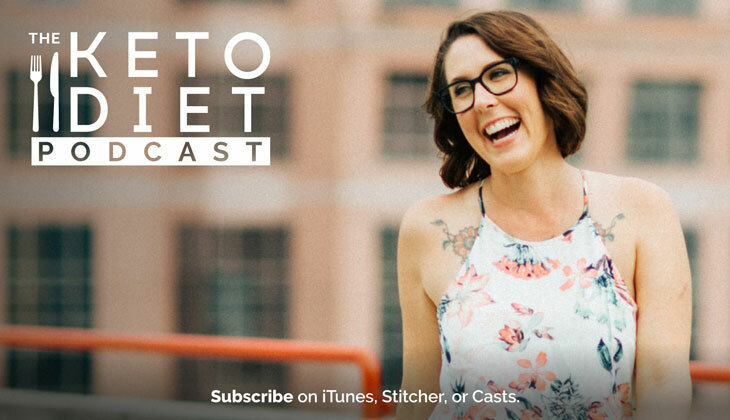 If you’re scared to jump into eating keto, I put together this episode just for you — it’s exactly what I needed way back in 2013 when I was just starting to research that crazy keto thing. If you want even more resources on getting rid of that fear of eating fat, head on over to pages 12 and 13 of my digital program, The Keto Beginning.